Netflix has thrown $50 million into the production of Okja, the latest film from Snowpiercer director Bong Joon-Ho. The film will cover territory familiar to anyone who saw Bong’s “little girls and giant monsters” hit The Host, with the new movie centering on a young woman who must travel from Korea to the U.S. accompanied by a friendly beast. 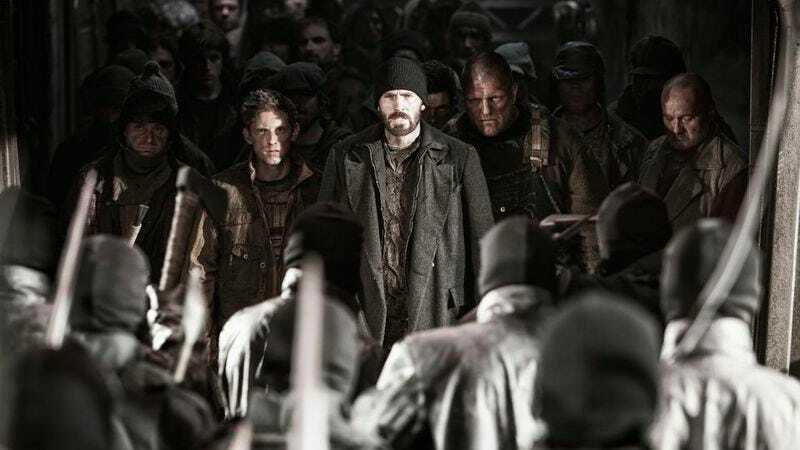 Despite a somewhat rocky road to theaters, Snowpiercer roughly doubled its $40 million budget while earning widespread praise, both from critics and aficionados of kickass, train-based hatchet fights. Okja is expected to begin shooting some time early next year.